The Studio is going to be PACKED OUT!! 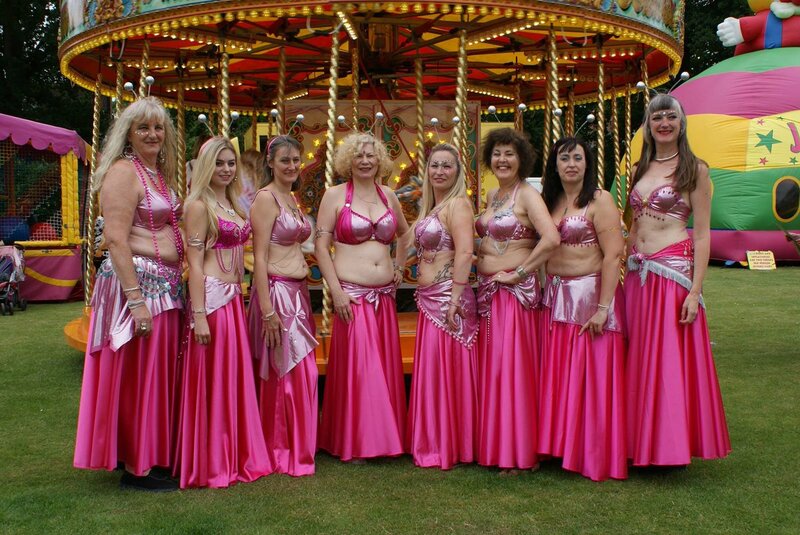 From 8pm, we are joined by 9 ladies from Belly Tricks, a local Belly Dance group, who practice in Brookwood. You may have seen them around, as they take part in lots of local events around the area……having featured at this year’s Party in The Park, amongst other things. 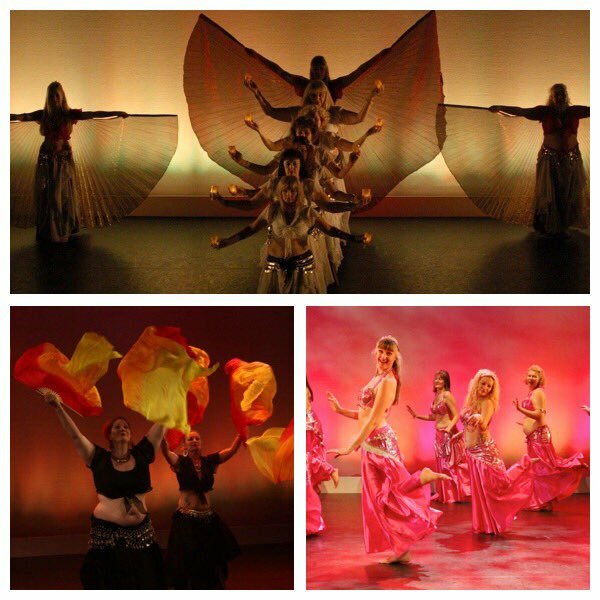 We have Melissa Hoare who started it all off, and she’s bringing along Trudi Fletcher, Sophie Blomfield, Anna Roas, Amanda Organ, Debbie Osborne, Isabelle Hawkett, Christine Hazeldene and Sue Bonsor. 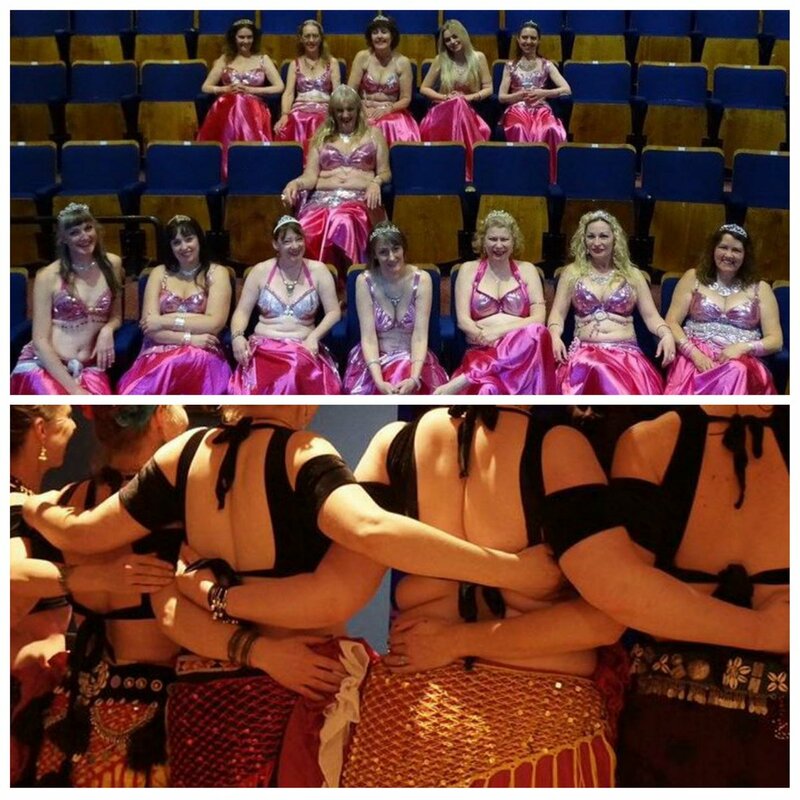 We’re really looking forward to it……..looks like it’s gonna be a fun show! I’ll also be talking about my visit to see my niece’s and nephew in their Christmas Production, at The Maybury School and we’ll be chatting to the ladies about other things they have been doing…..with Woking Foodbank getting a mention. 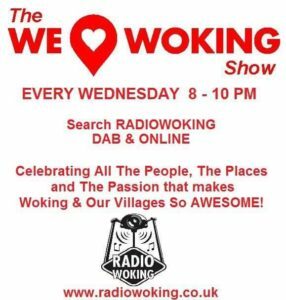 If you have any questions/messages, you can let us now via twitter using @RadioWoking , or message us on Radio Woking’s Facebook Page. If we can…..we may even mention a few events & happenings. 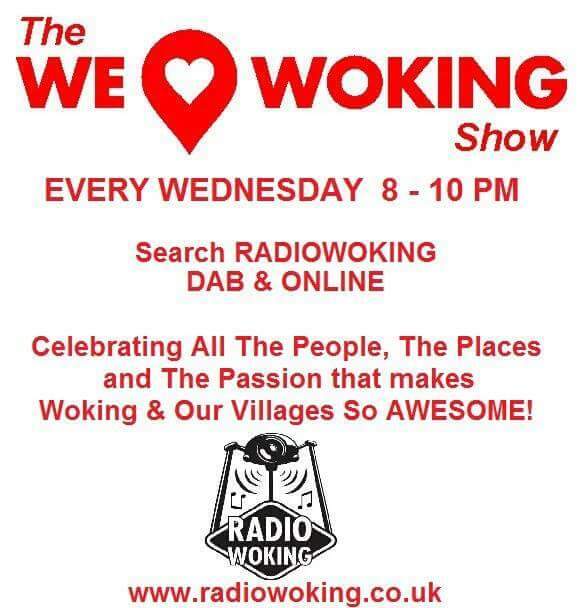 So for 2 hours of fun……Join us from 8-10pm Tonight, here on Radio Woking.